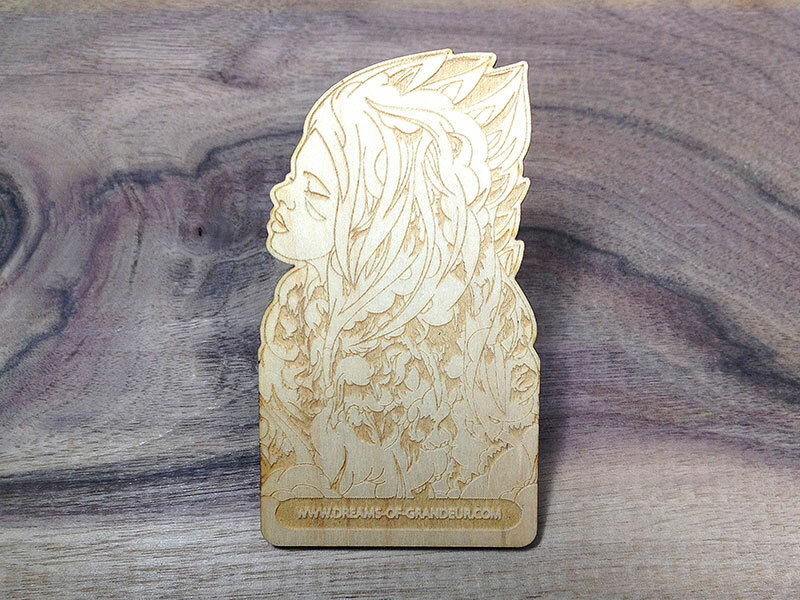 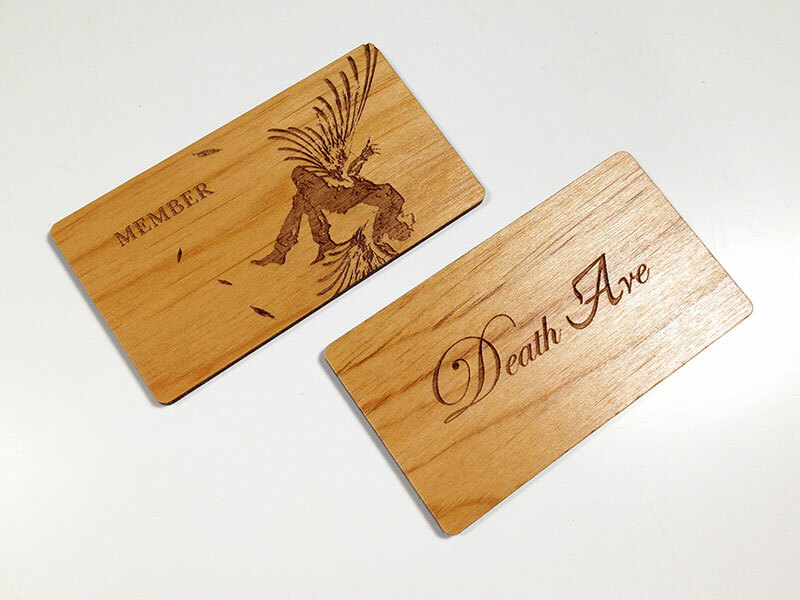 Laser engraved front and back and cut to unique size on Mahogany. 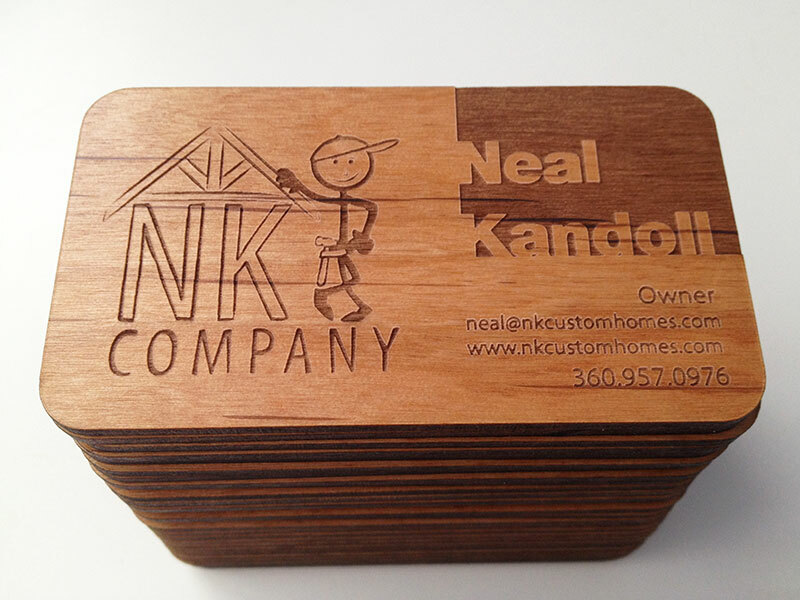 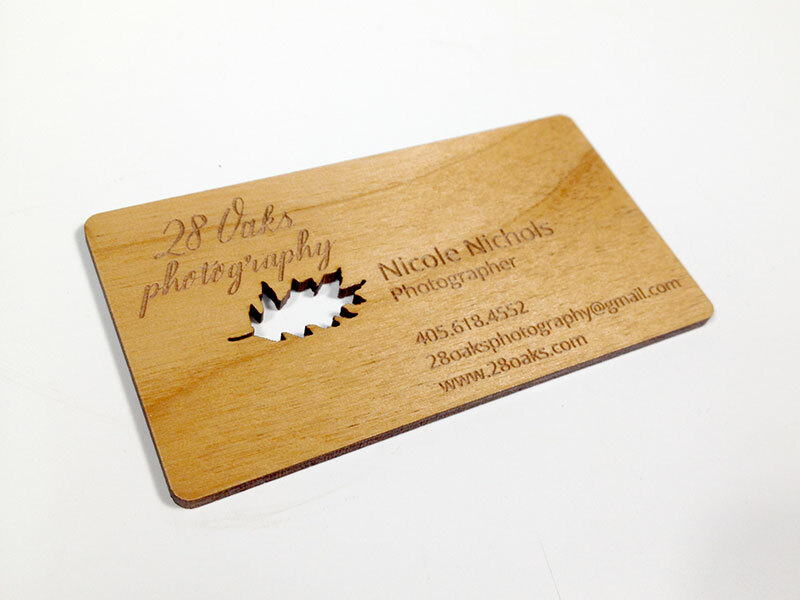 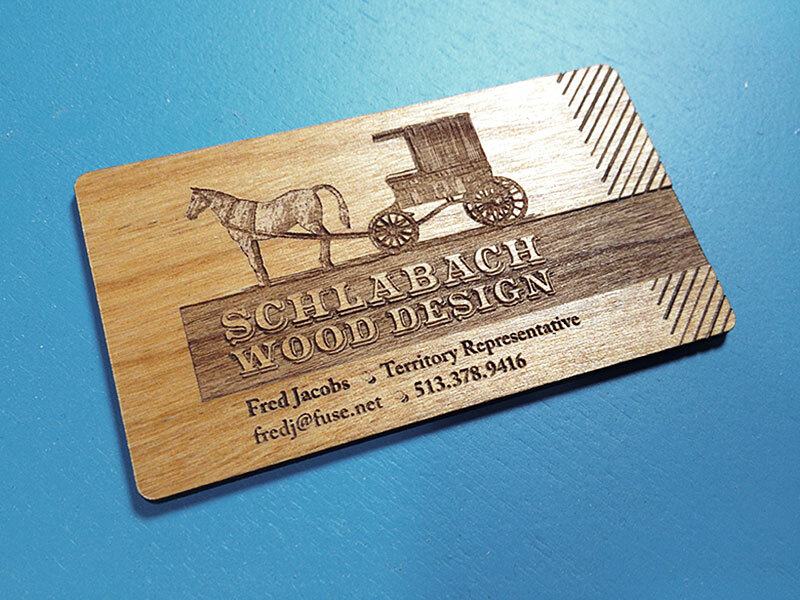 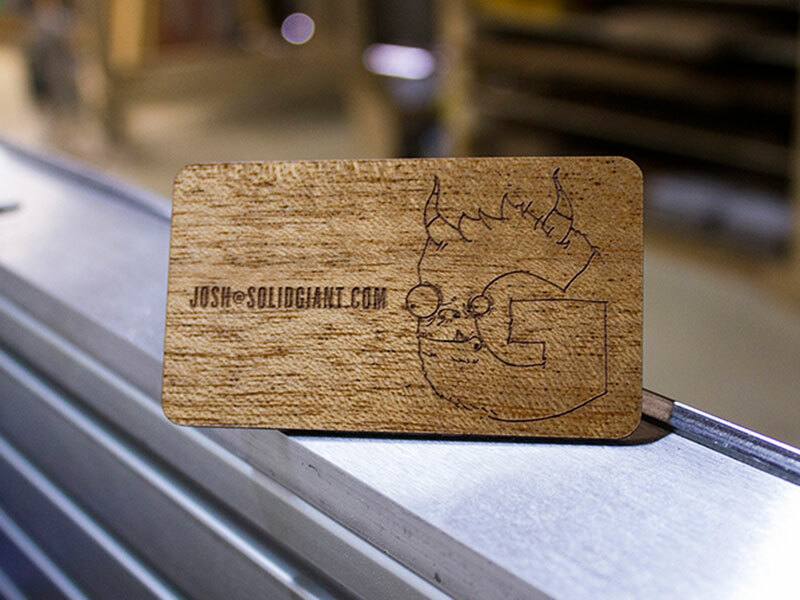 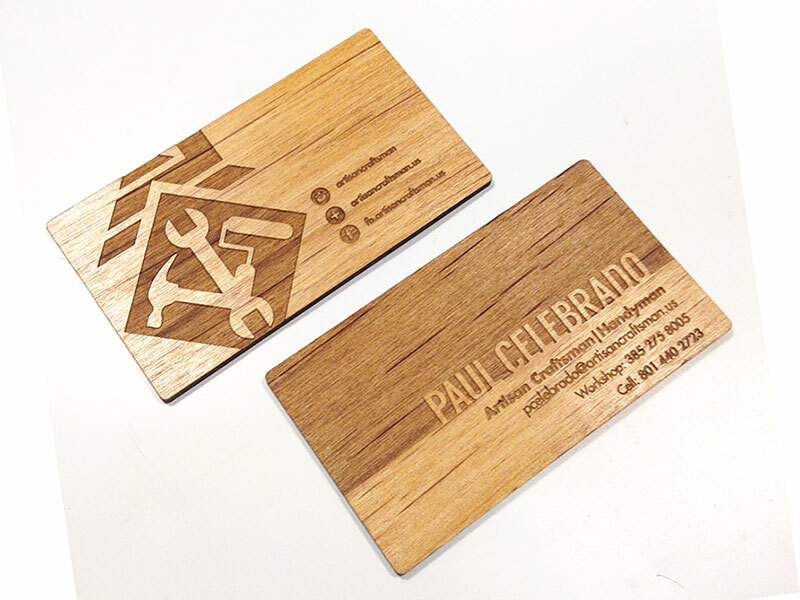 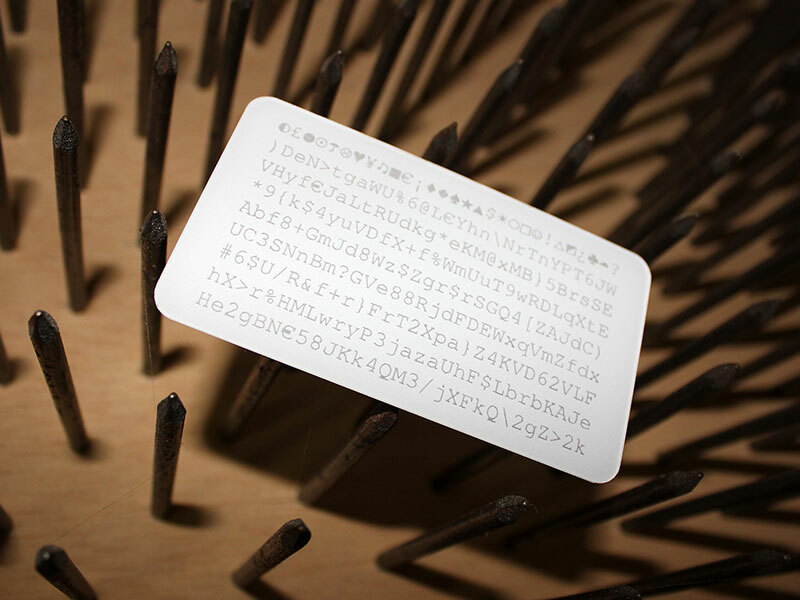 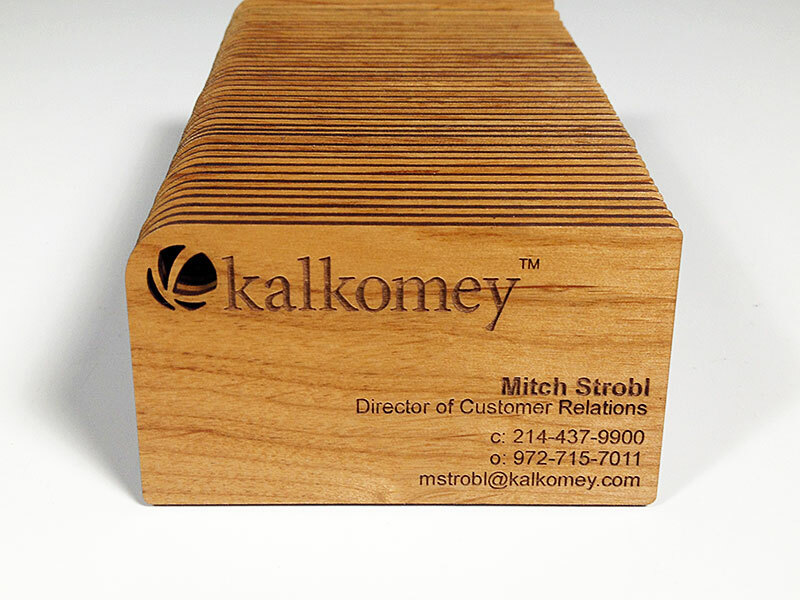 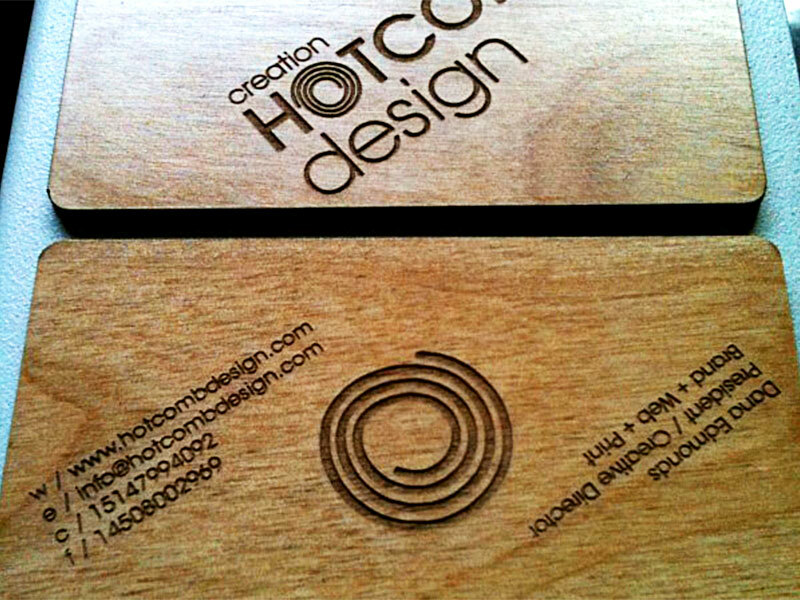 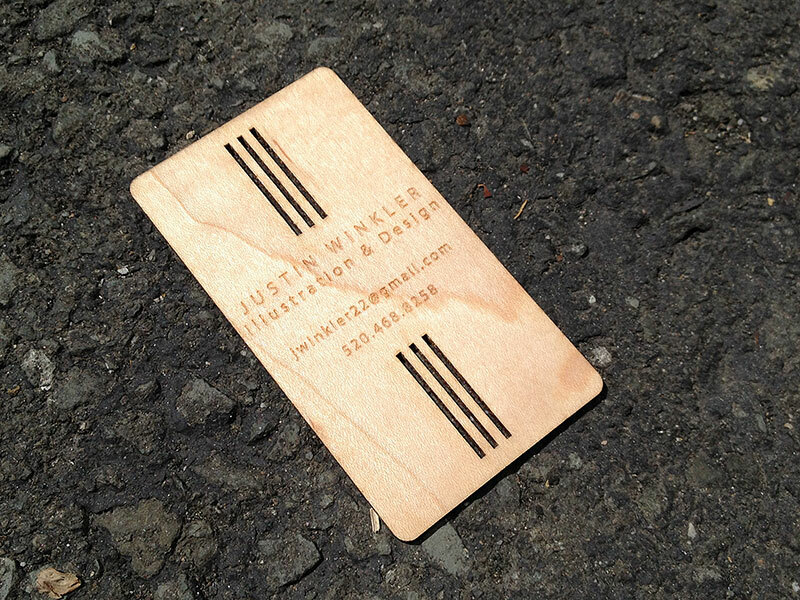 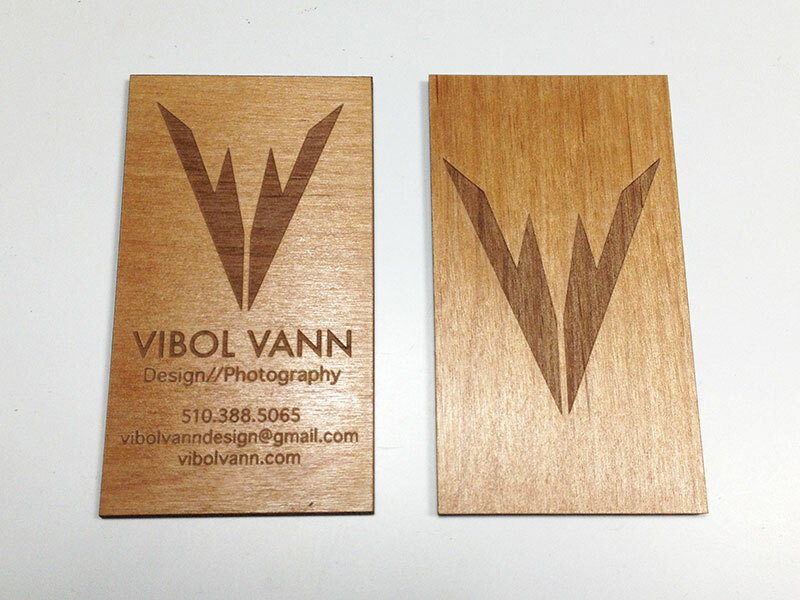 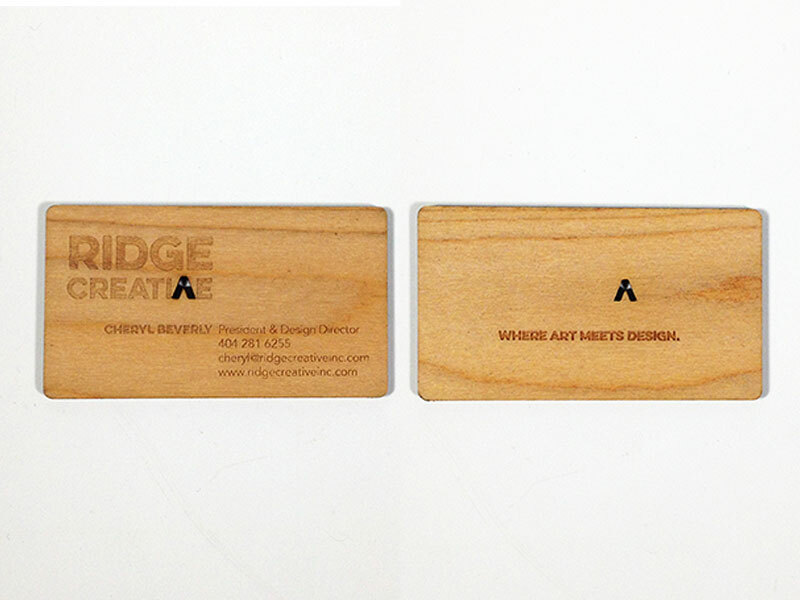 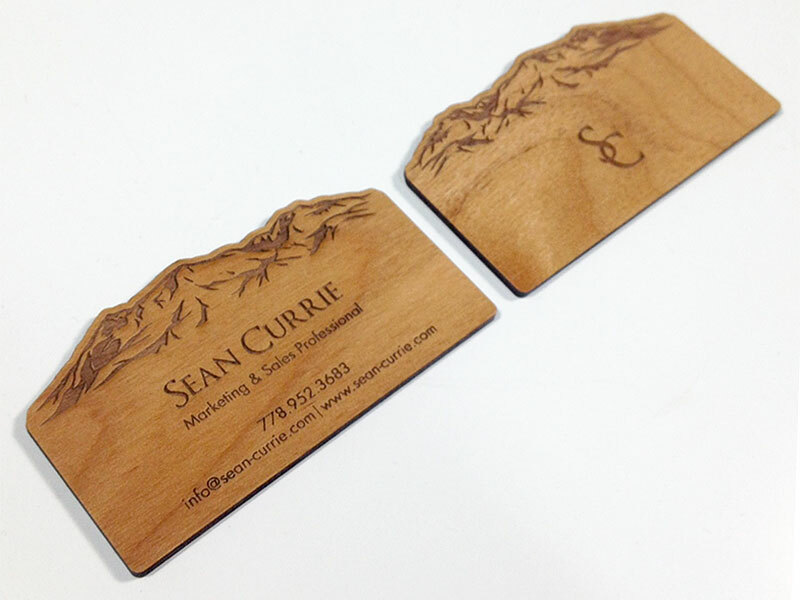 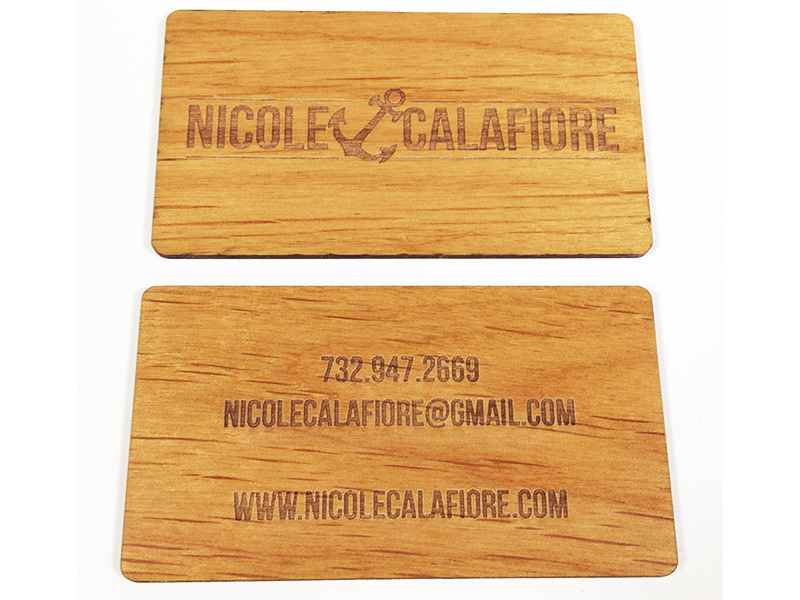 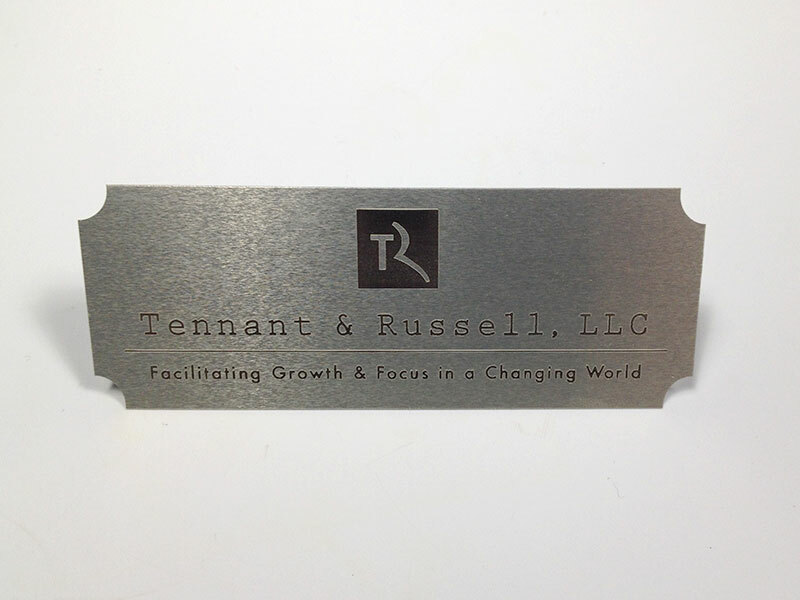 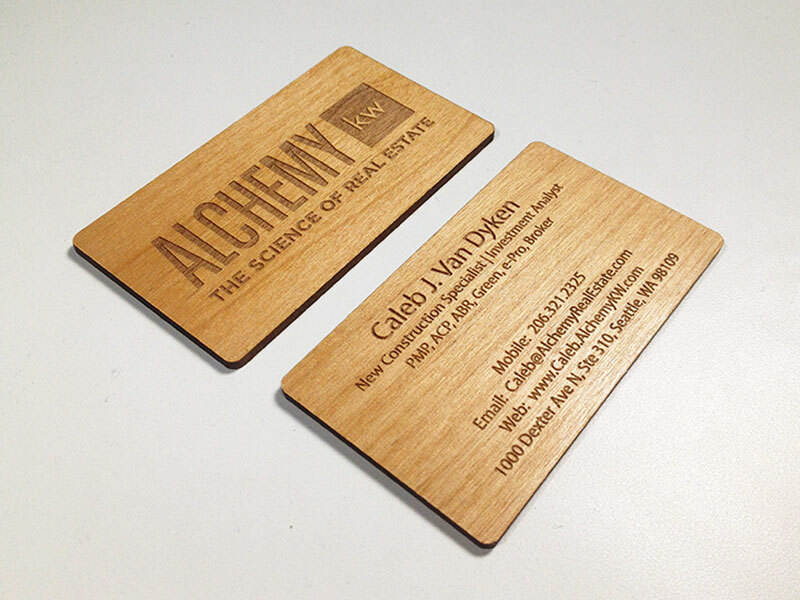 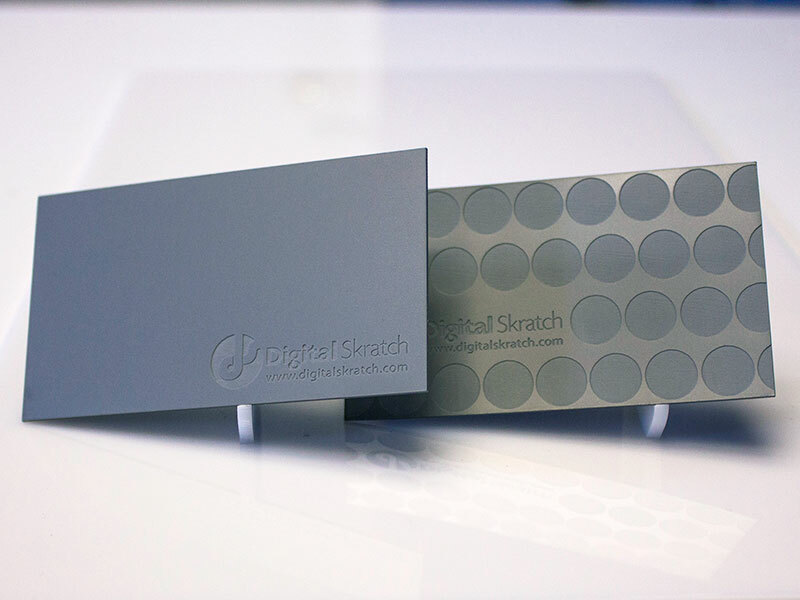 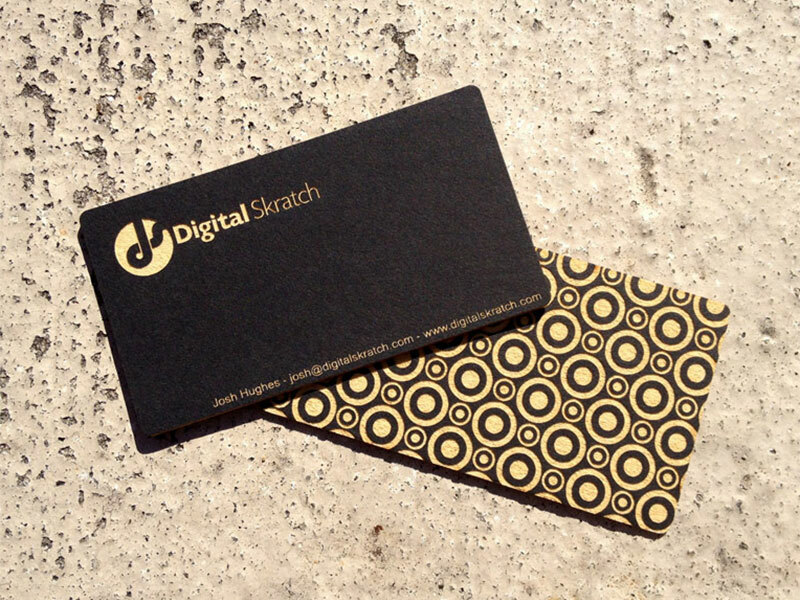 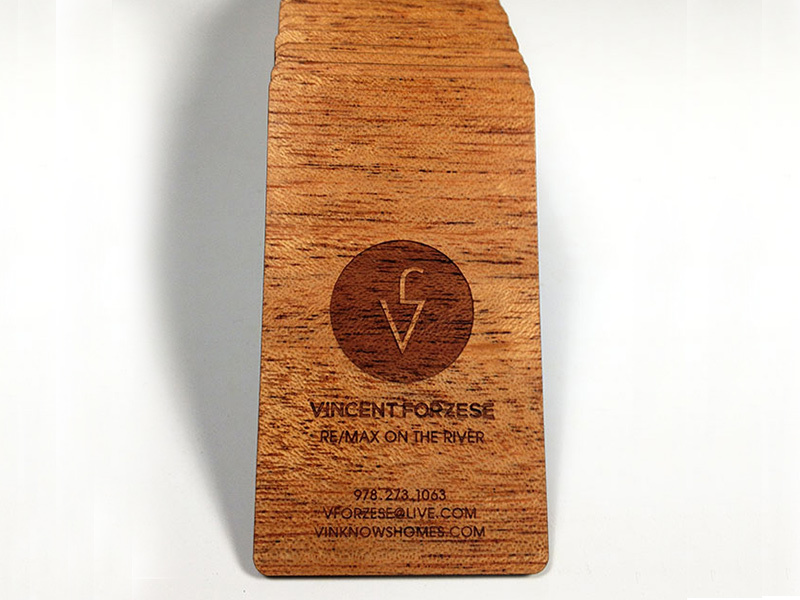 Mahogany business cards with a laser engraved front and back and a simple interior cut. 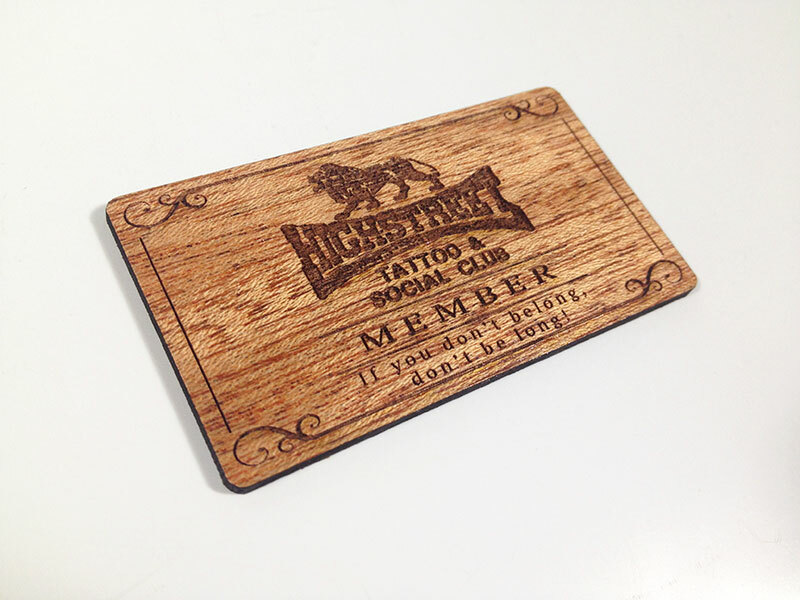 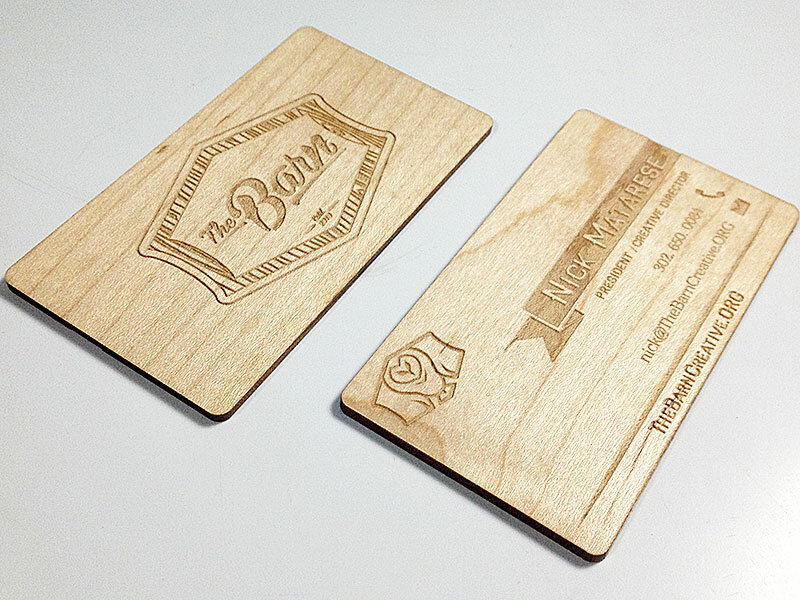 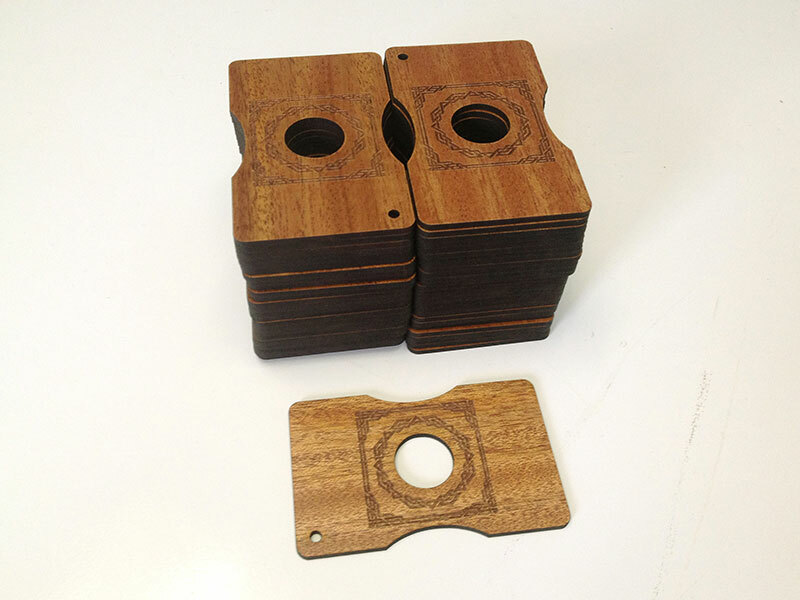 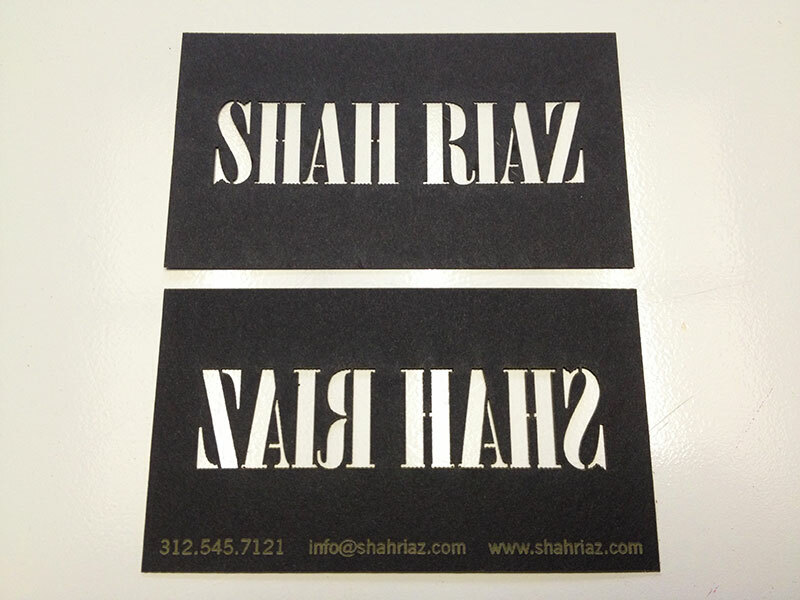 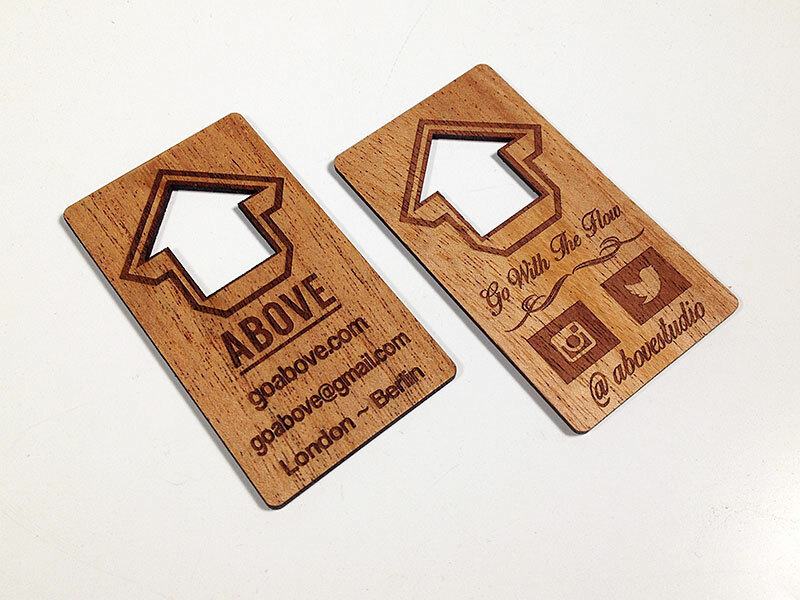 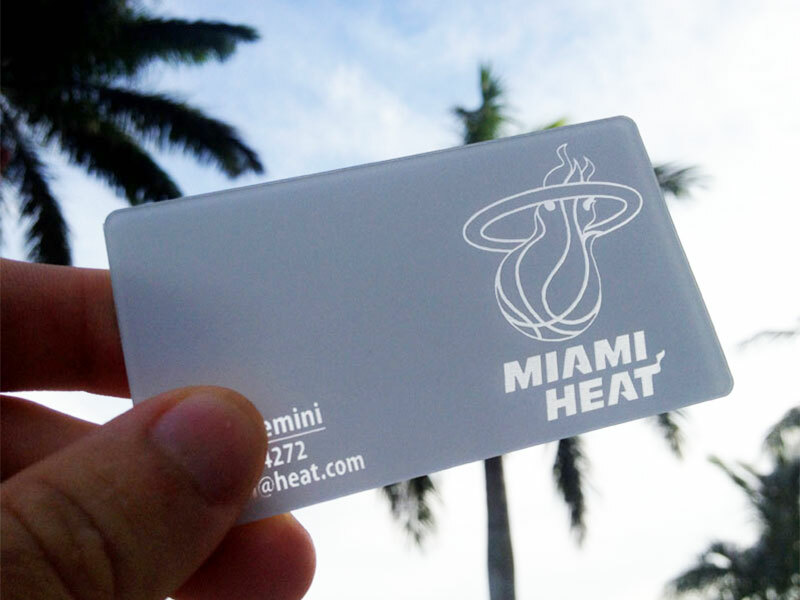 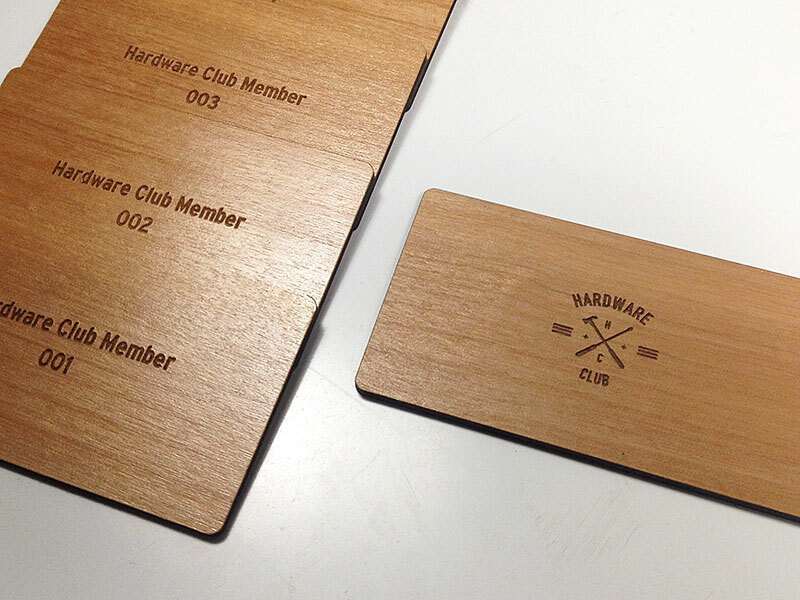 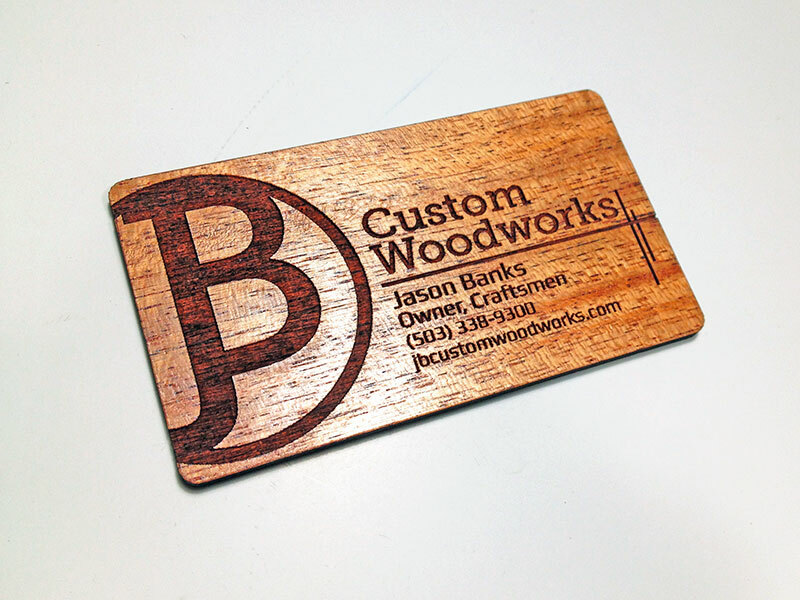 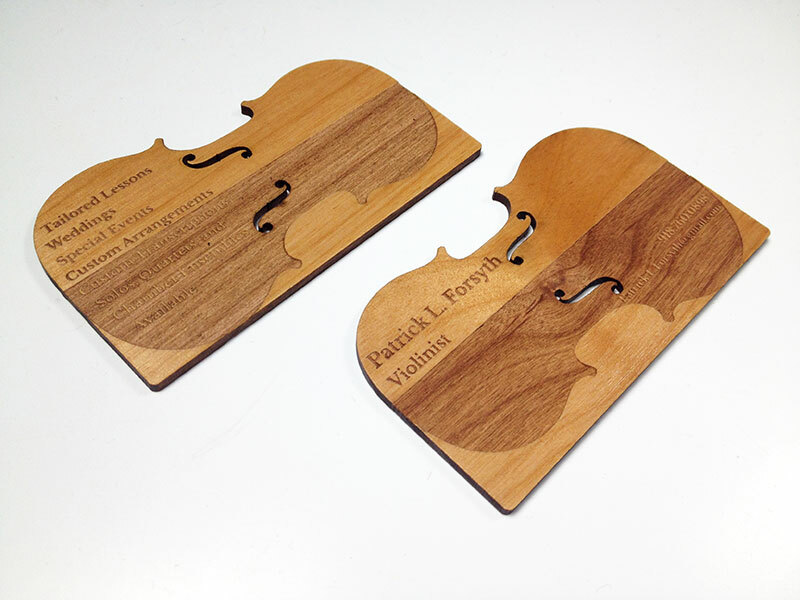 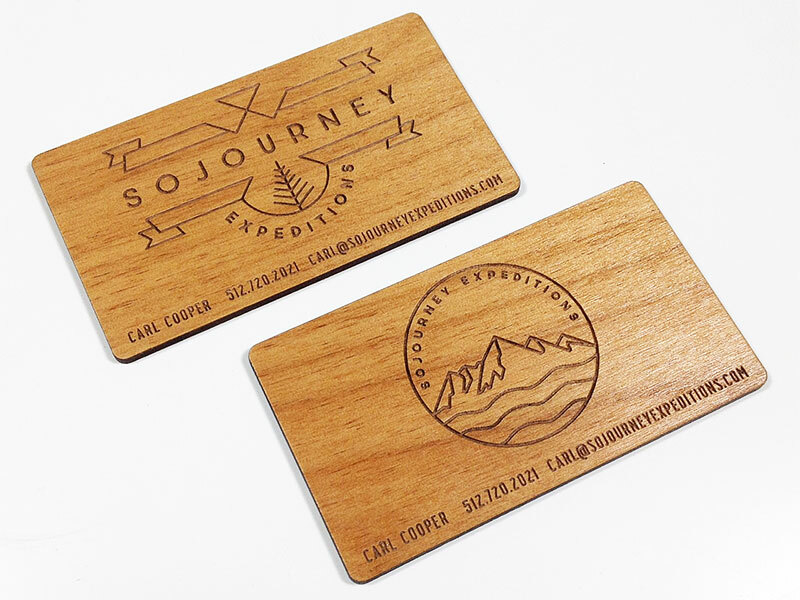 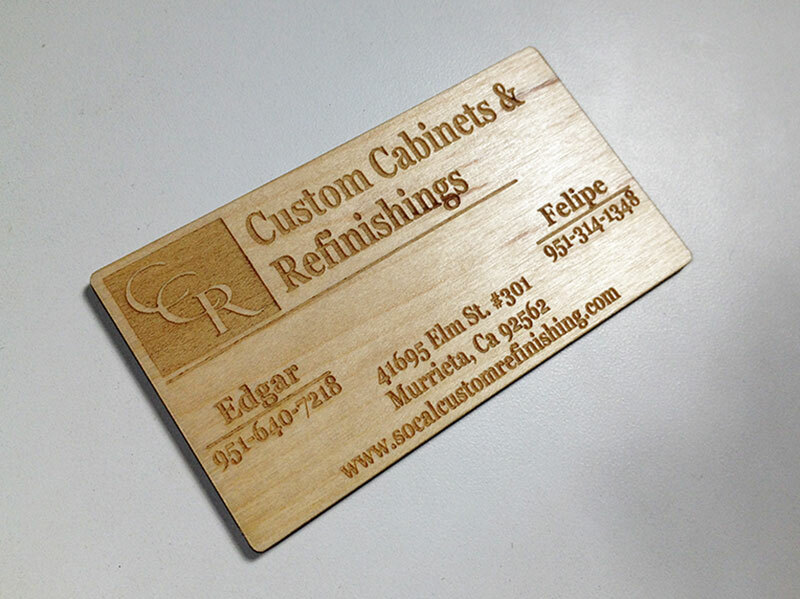 Mahogany cards with a laser engraved front and simple interior cut. 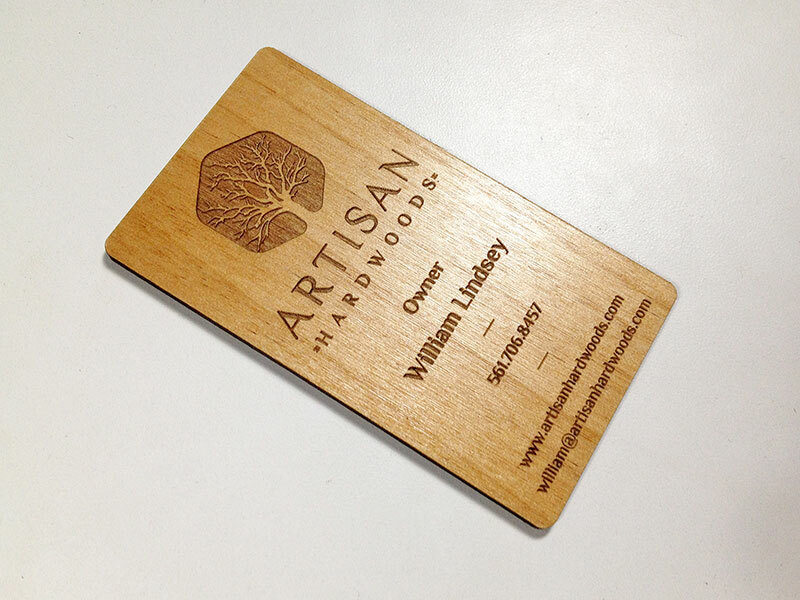 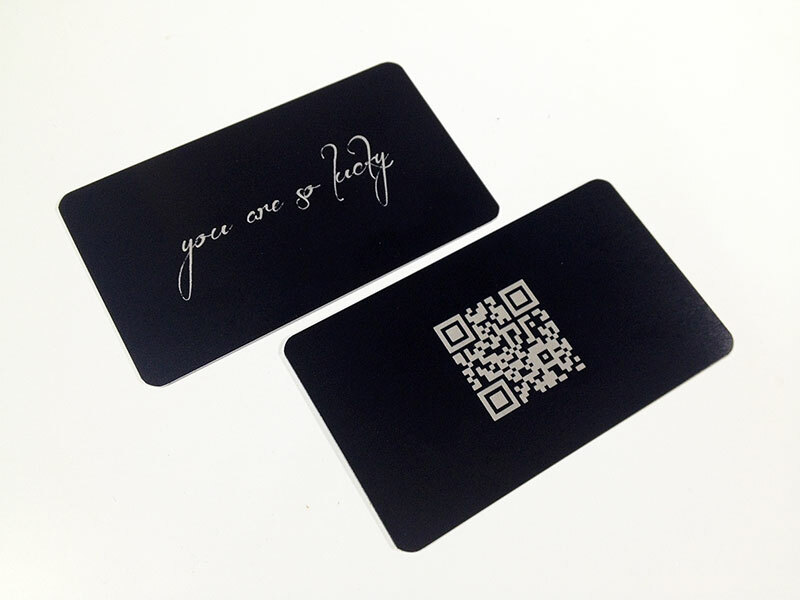 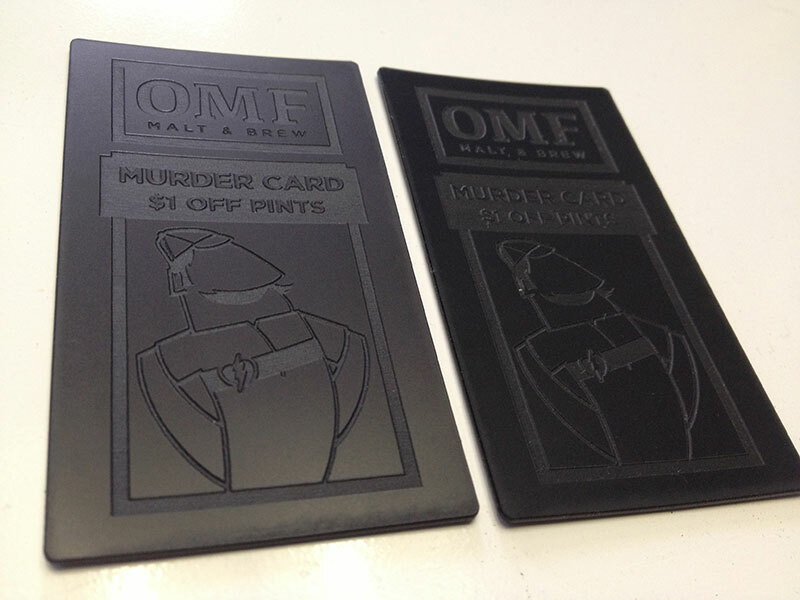 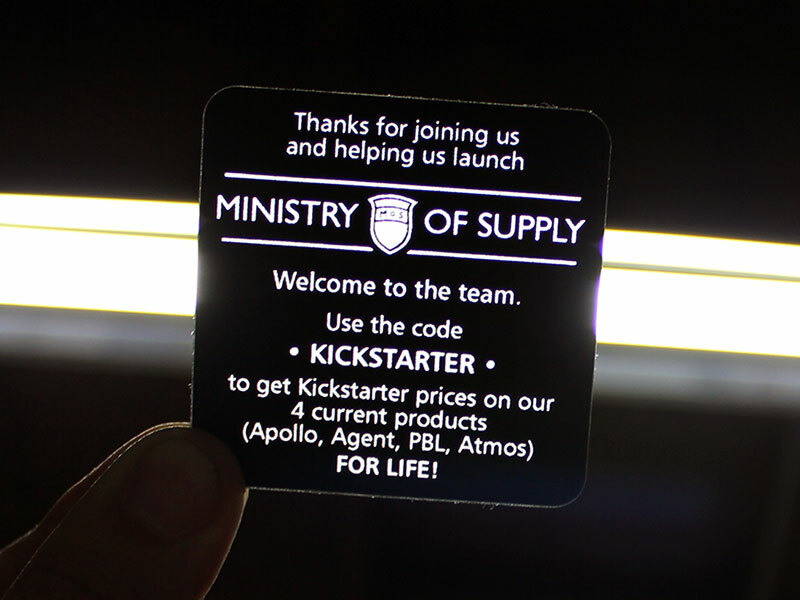 Alder cards with laser engraved front and back and small interior cut. 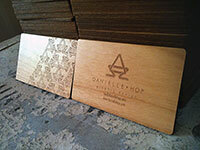 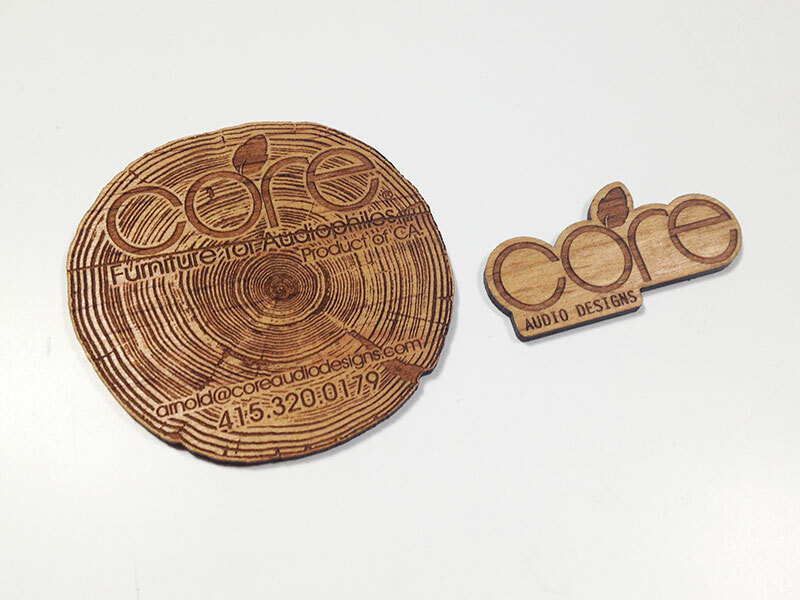 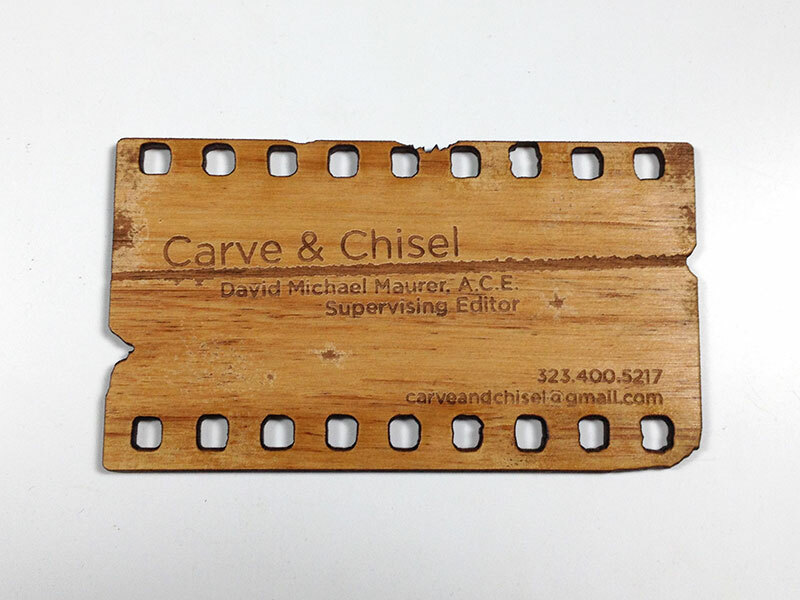 Laser engraved front and back and individually numbered on Alder. 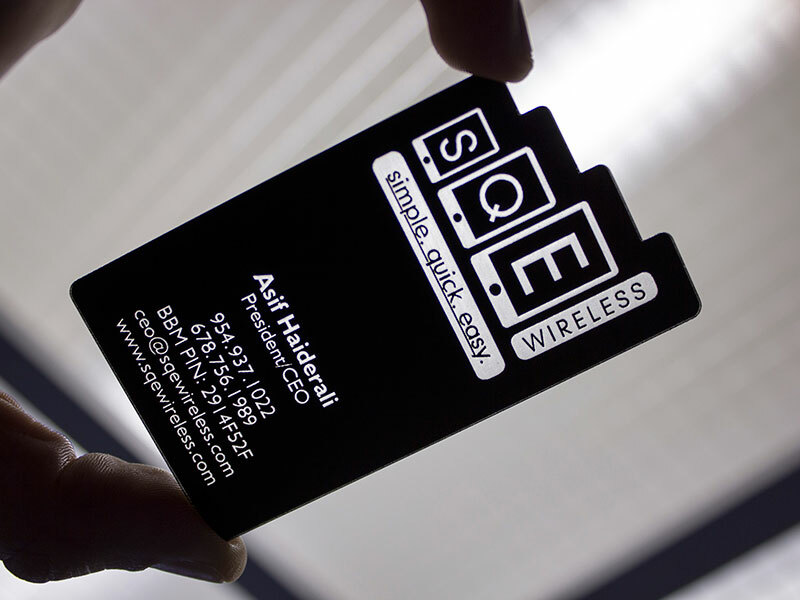 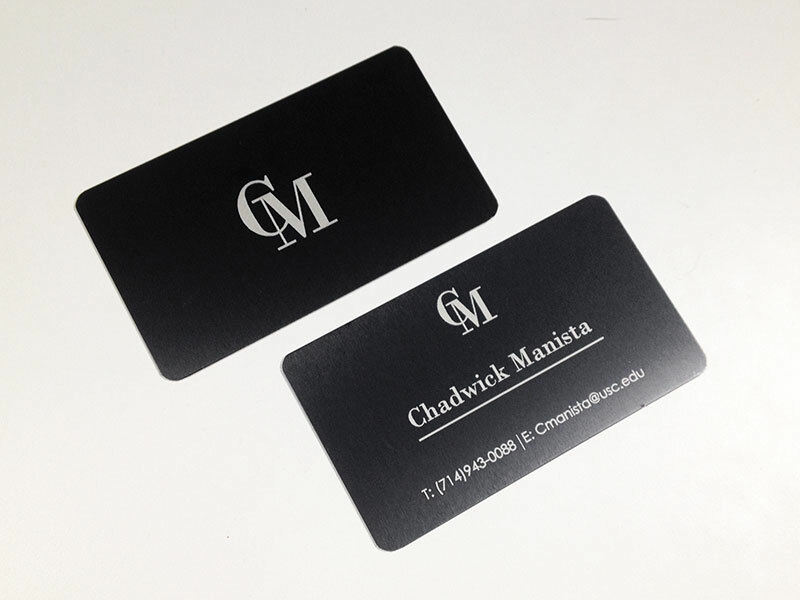 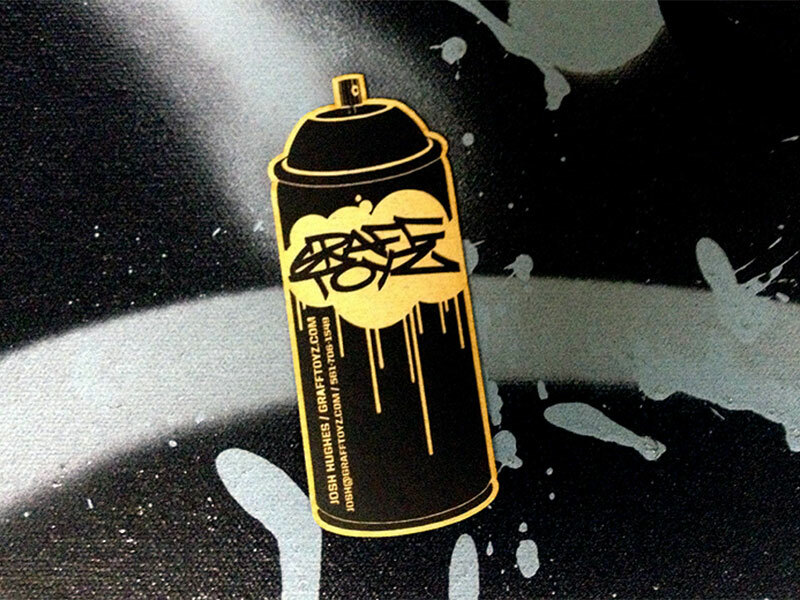 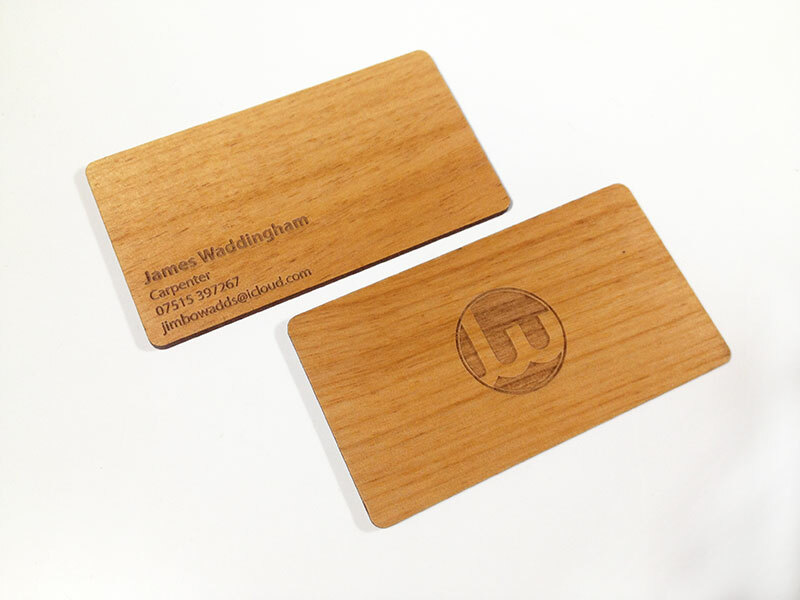 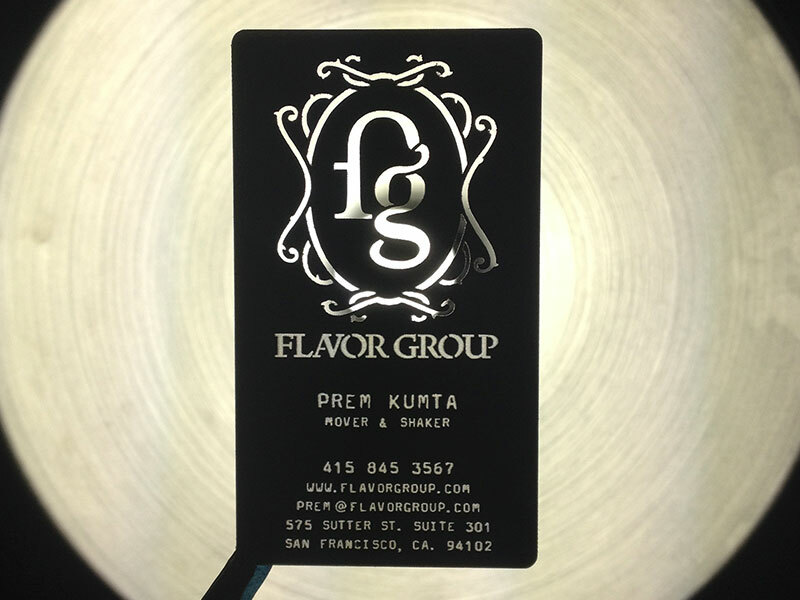 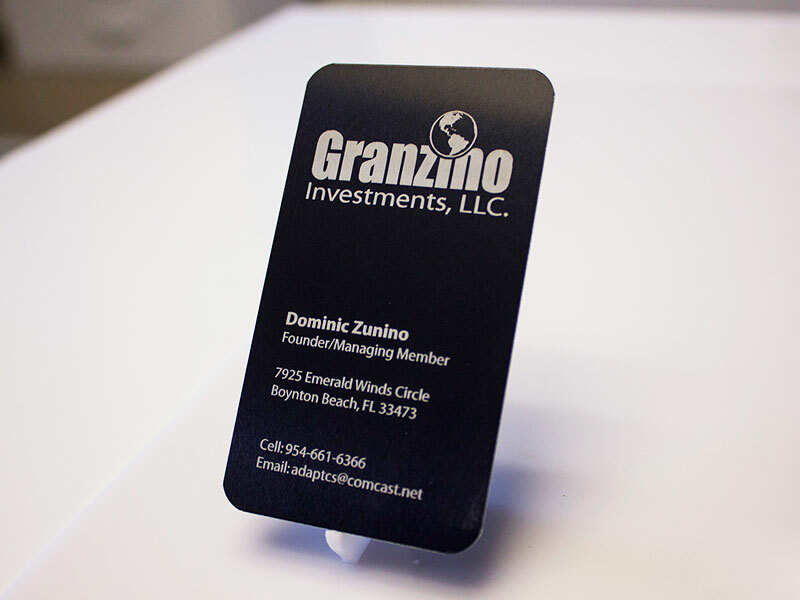 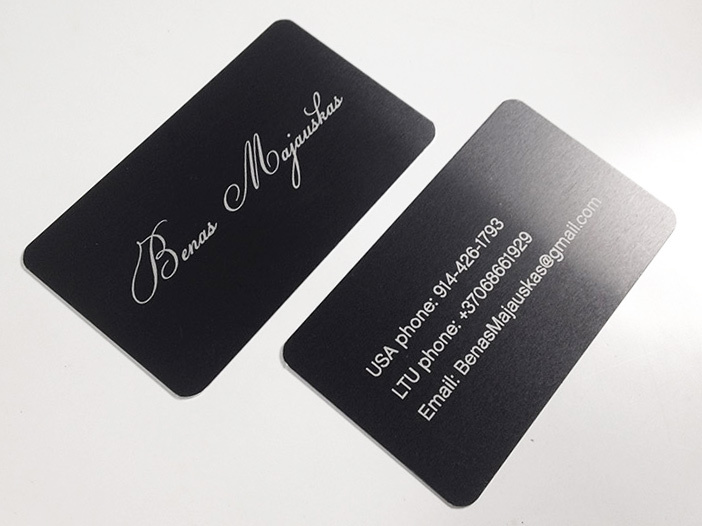 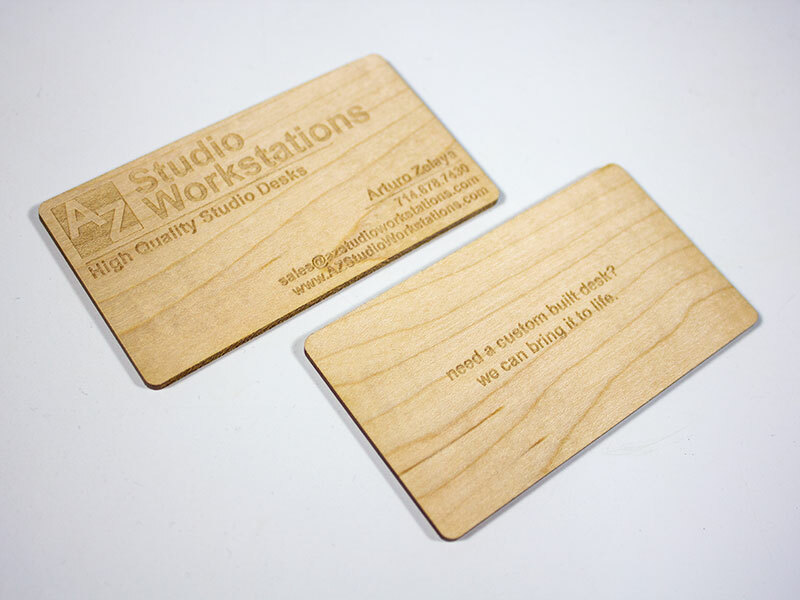 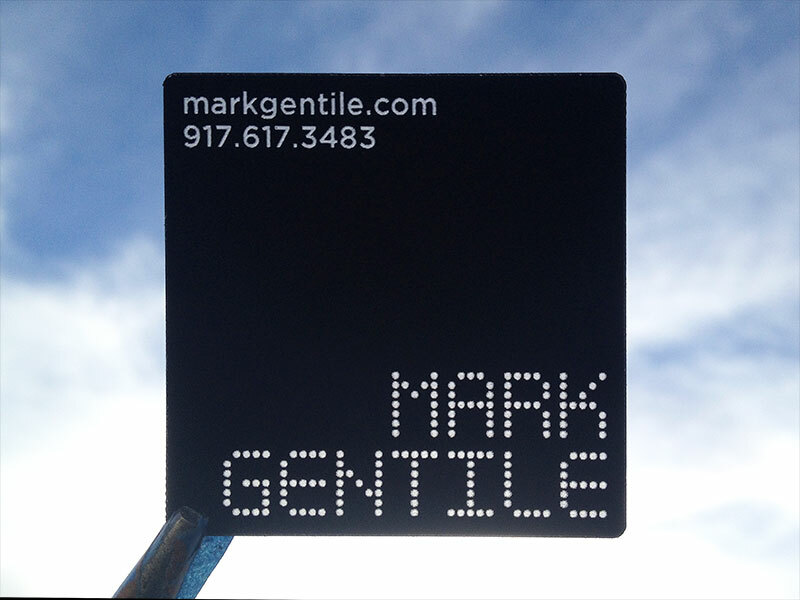 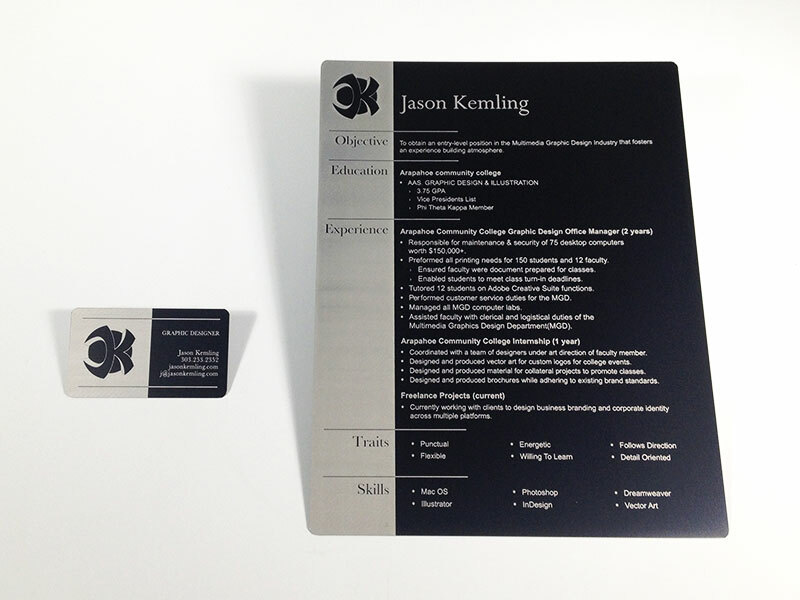 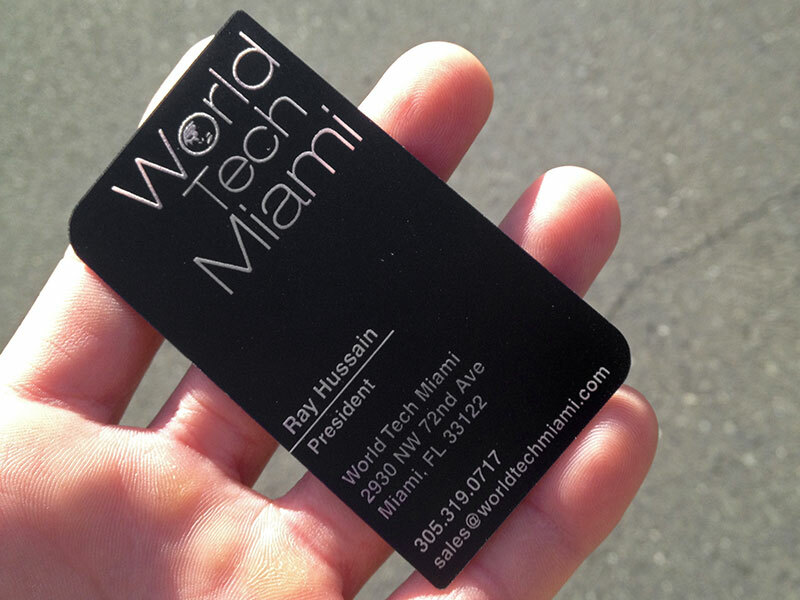 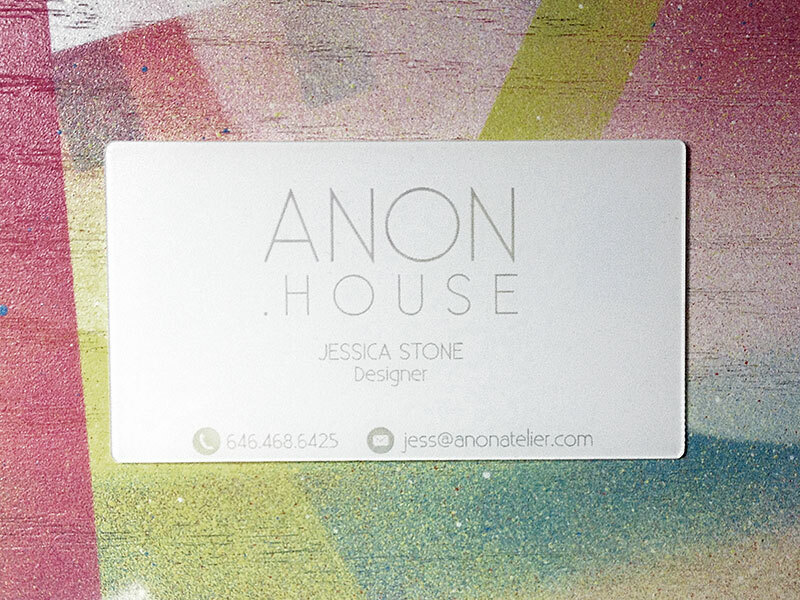 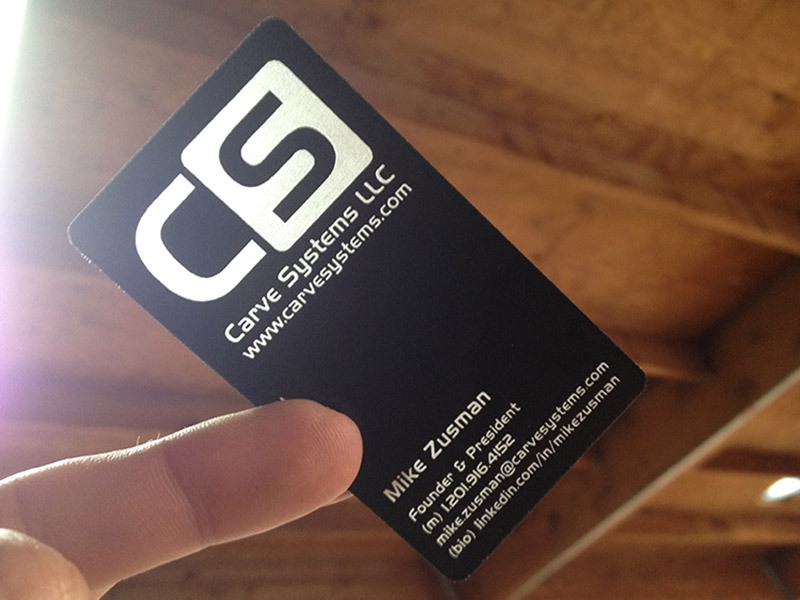 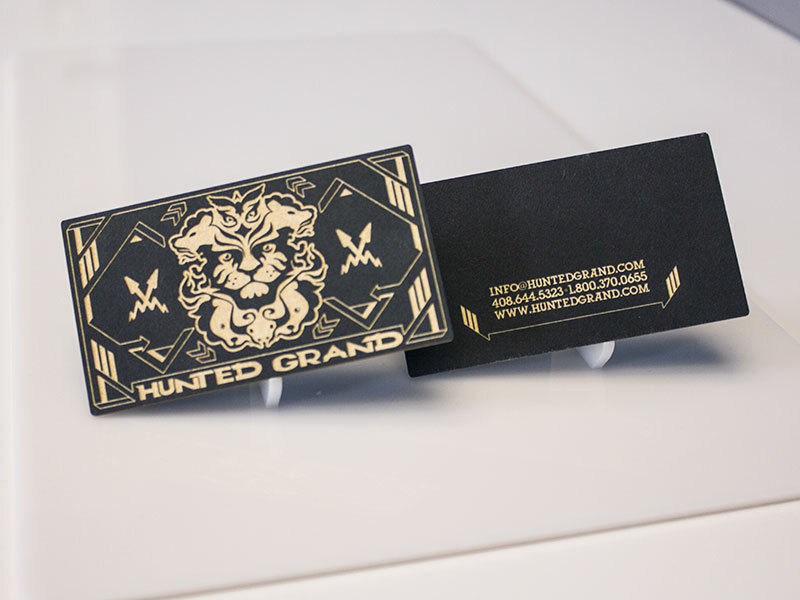 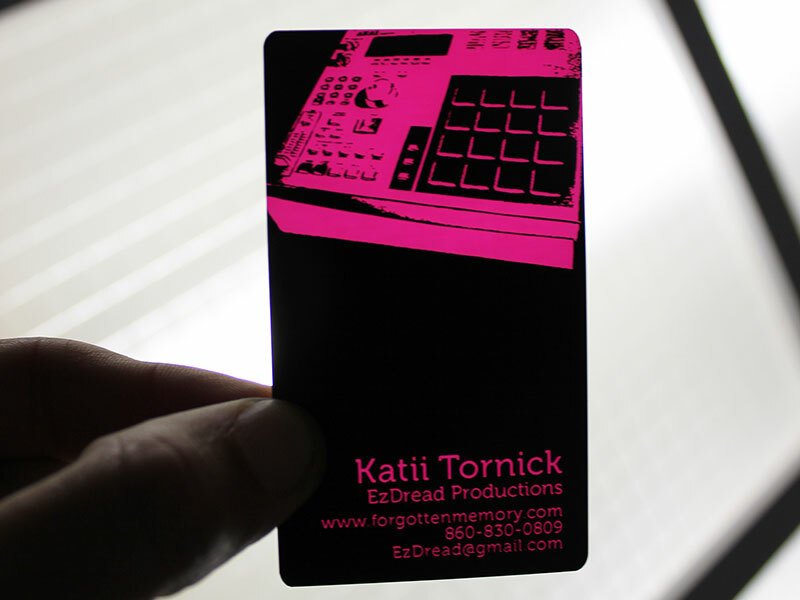 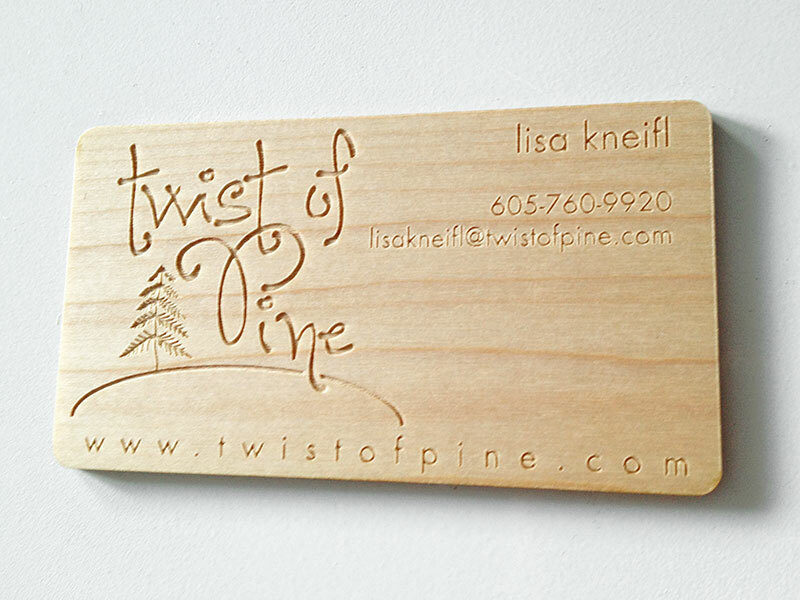 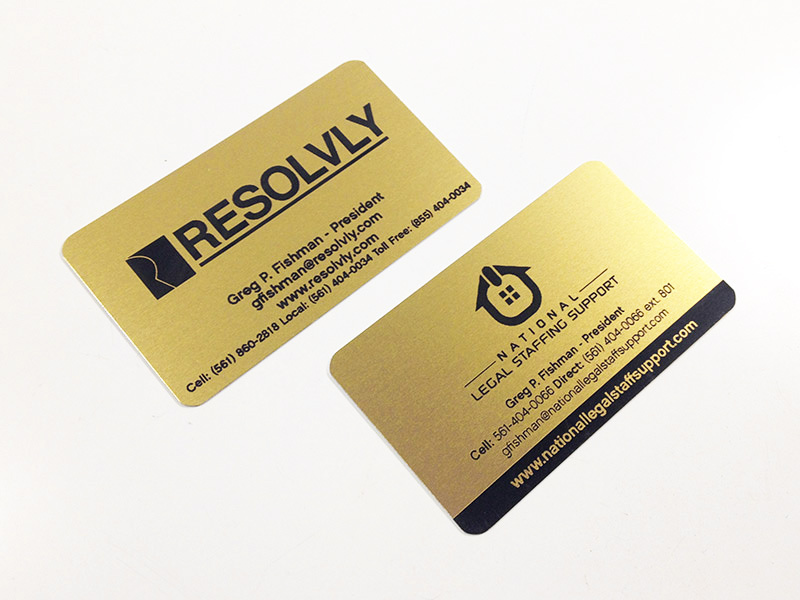 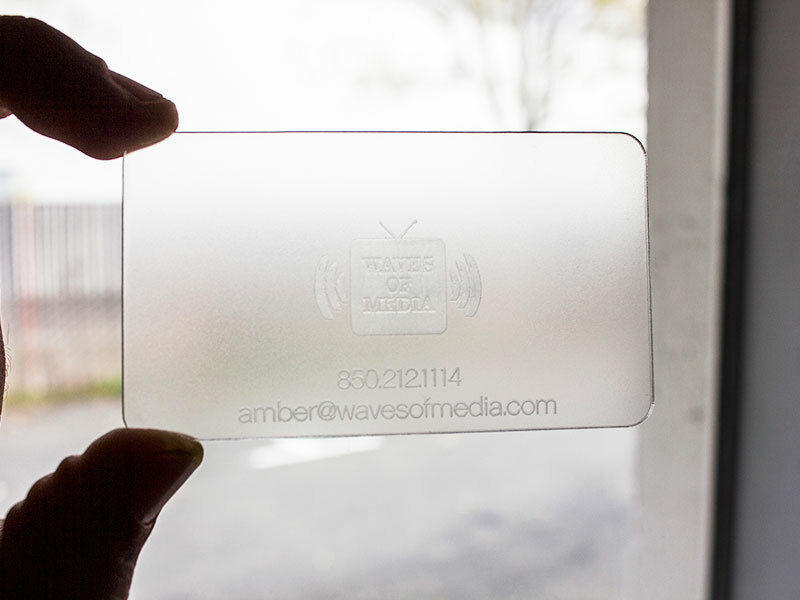 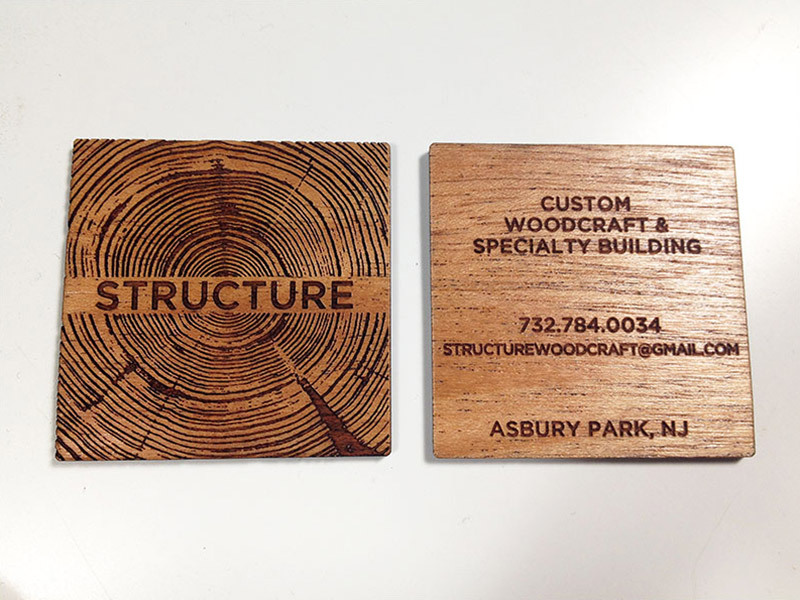 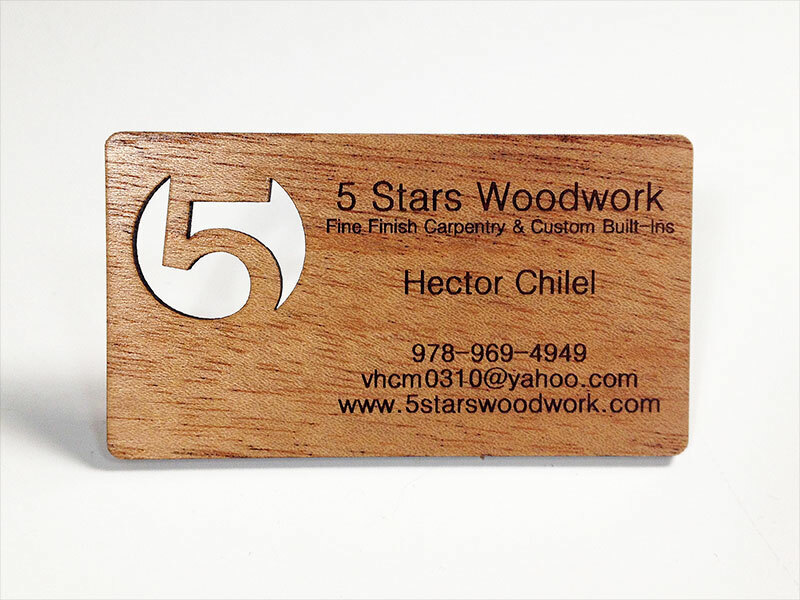 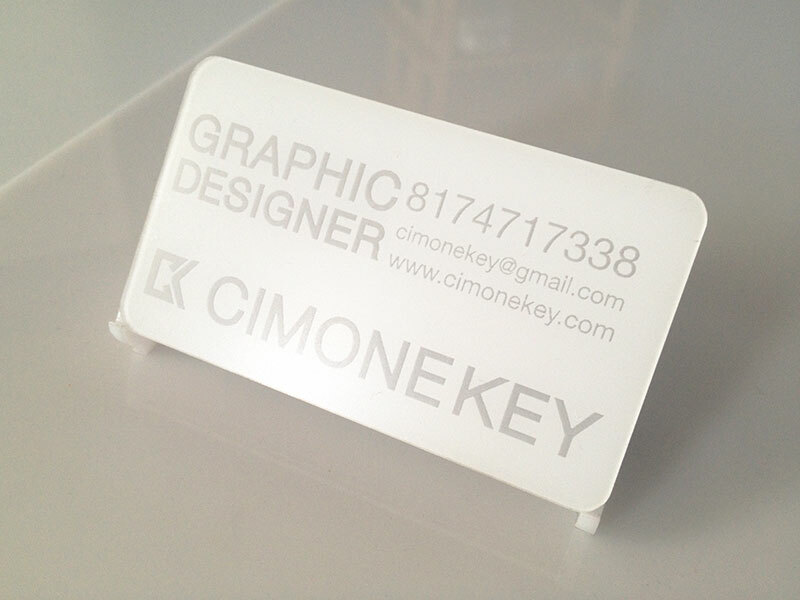 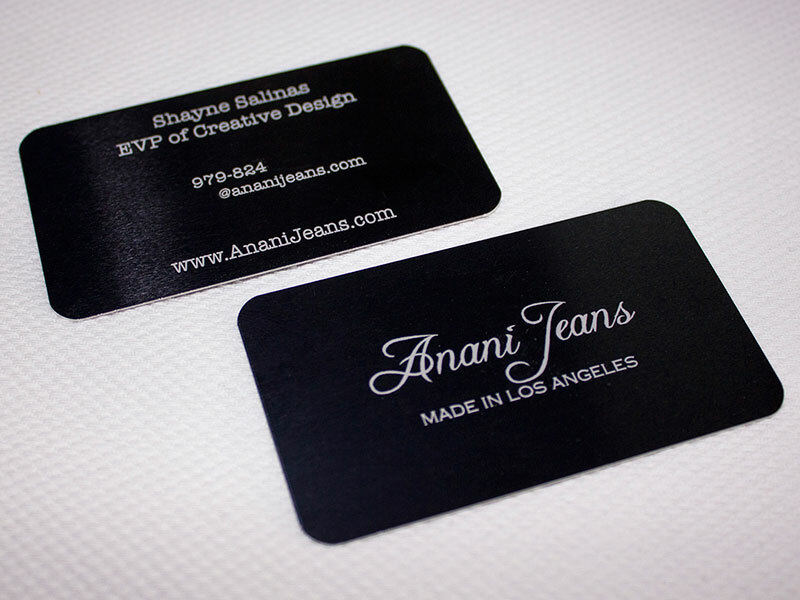 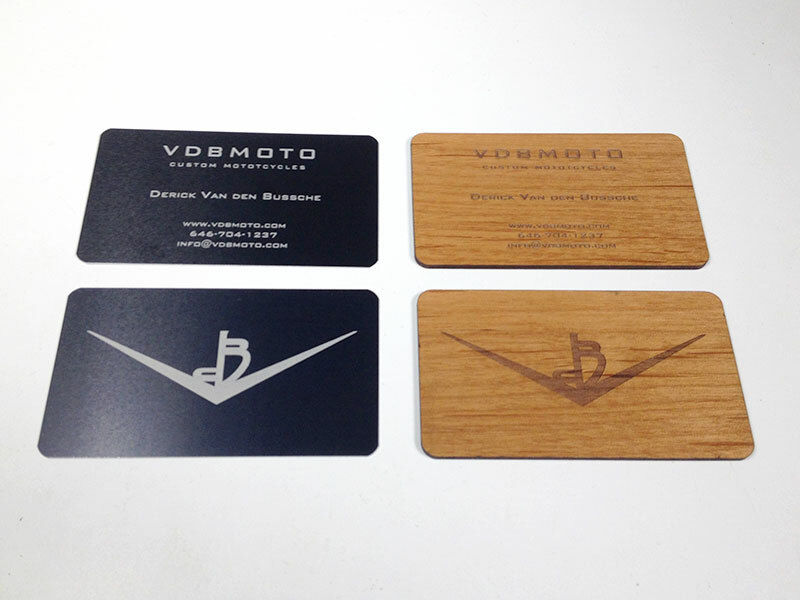 Wood Business Cards : Plastic Business Cards : Metal Business Cards : ©2015 Proper Recognition : Pure Black Inc.